Could it get any worse? First my macro lens refused to switch to manual focus. Then the 18-55 kit lens refused to autofocus. Next, a whole set of bird shots with the 70-300 were not focused properly. So there went all of my main lenses. What to do? Okay, I can live with back button focus on the macro, particularly as it is over 10 years old and owes me nothing. My old 28-90mm, 35mm EOS kit lens could fill in for the 18-55, with a bit of frustration at the loss of the 18-28 mm range. The 300mm zoom was worrying and needed to be dealt with at some level. Really this really seems like a no-brainer – replace some lenses. While camera gear is not cheap, kit lenses are not all that expensive, and once you have mastered the techniques of making the best of a kit lens (as in this post on Digital Photography School) it is not hard to do a reasonable job with it. But then I had also started to recognise that what I wanted to achieve was pushing past the limits of the basic kit. Do you really need the full range of focal lengths? Over the next few posts I will cover in more detail how I resolved the problems. What has this got to do with the London Eye picture at the top of the page? The picture was taken with my new lens on its first outing , a little walk in London, and I suspect I could not have done it with the old kit lens. It was taken, hand held on a 17mm focal length, f/4, 1/60s at ISO 400. It has been cropped but is otherwise straight out of the camera. The one below needed a bit more work, but I am quite pleased with it (50mm, f/3.2 at 1/20s ISO 200). My final choice was the Sigma 17-50 f/2.8 EX. Follow the blog over the next couple of weeks to find out why I chose it. Artificial lights switching on along the Thames. 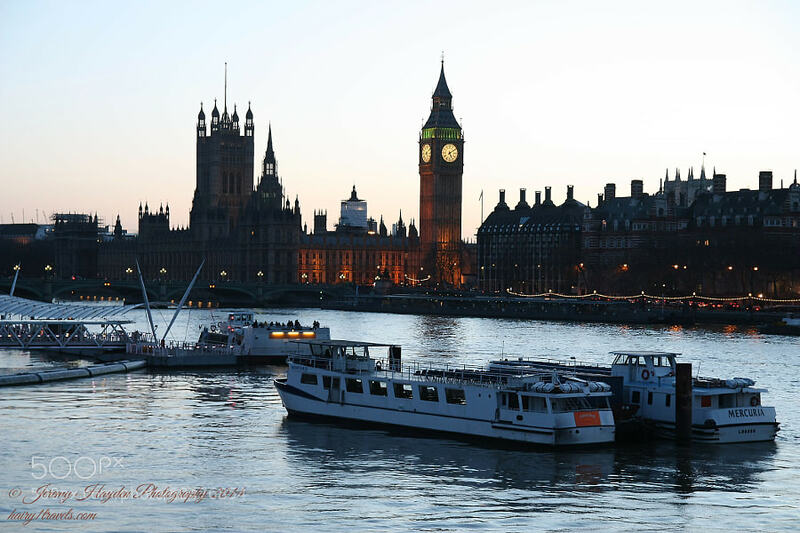 Posted in Photography Category and tagged london, london eye, south bank, thames.